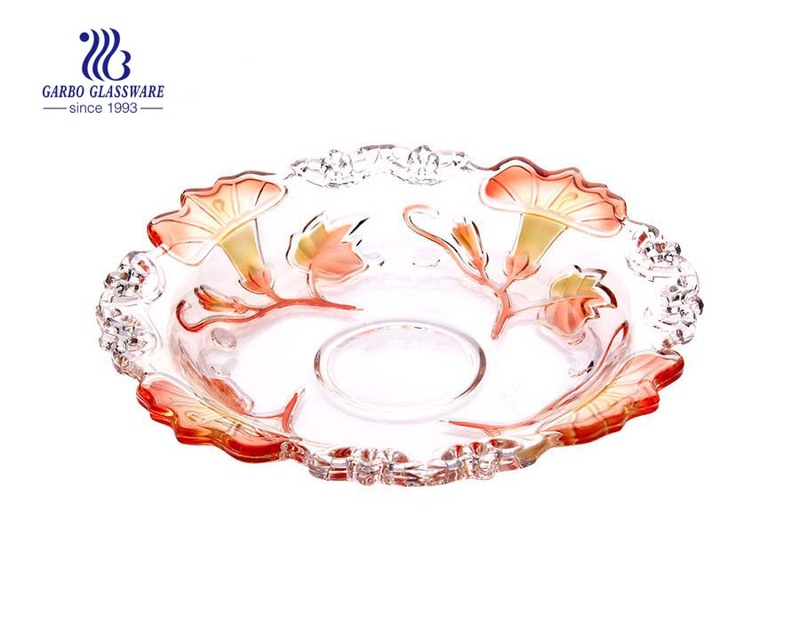 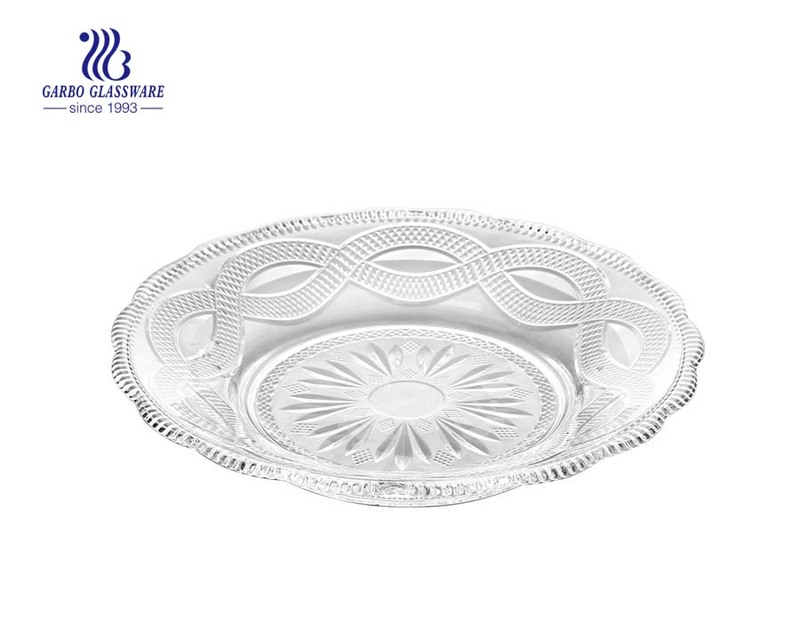 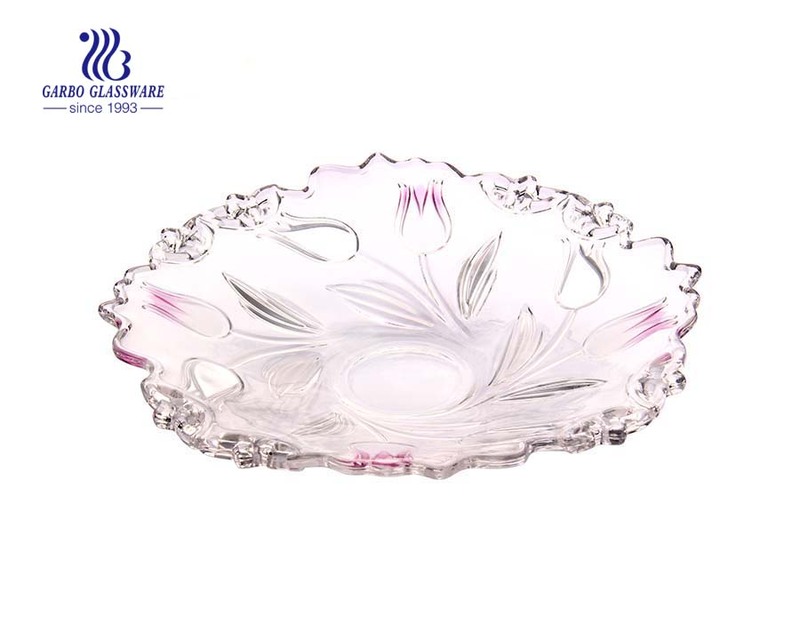 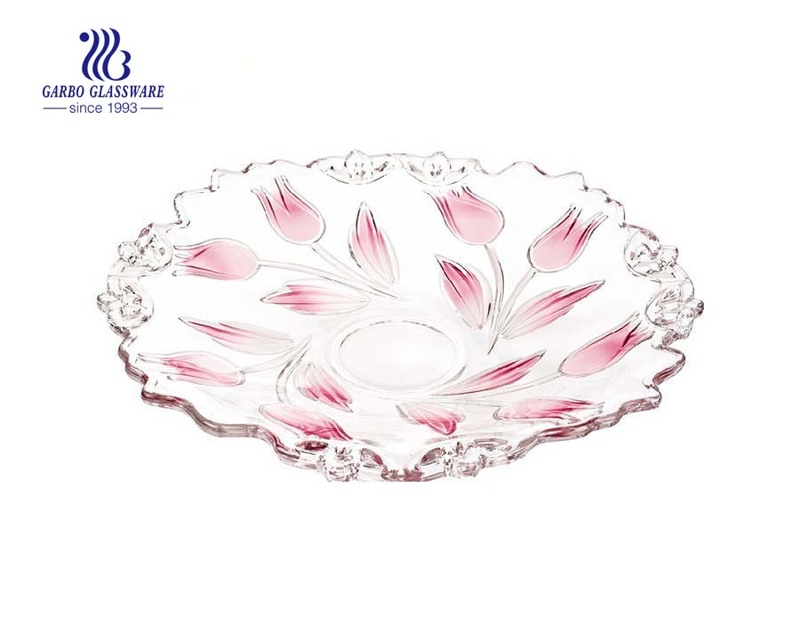 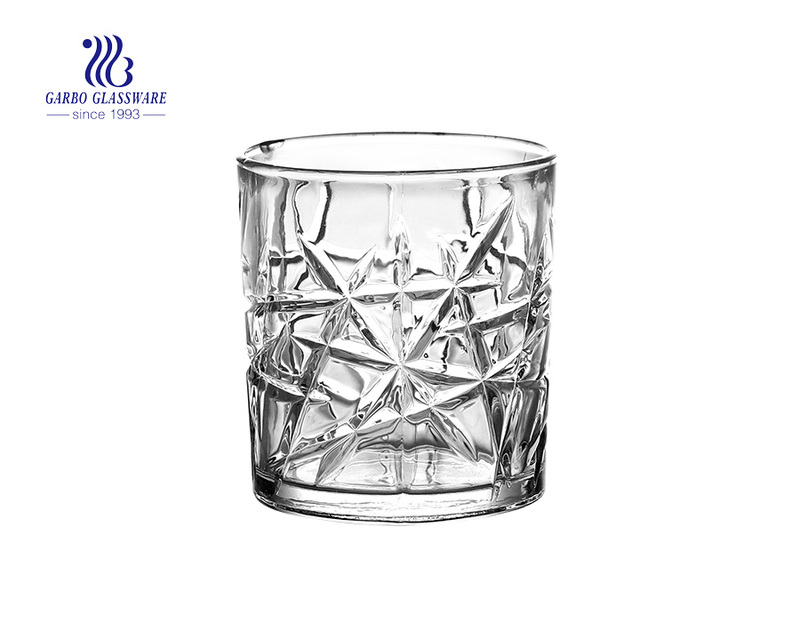 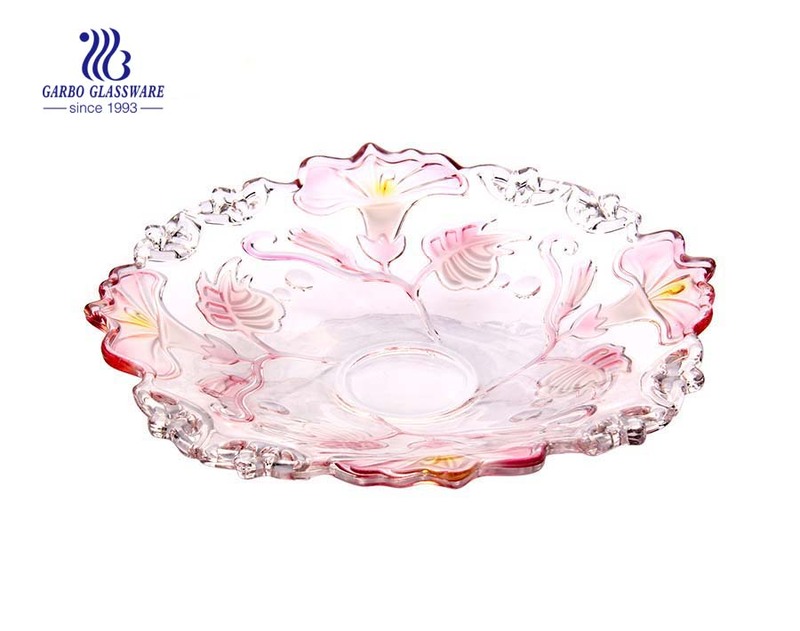 1.This morning glory design glass plate are made of soda lime glass. 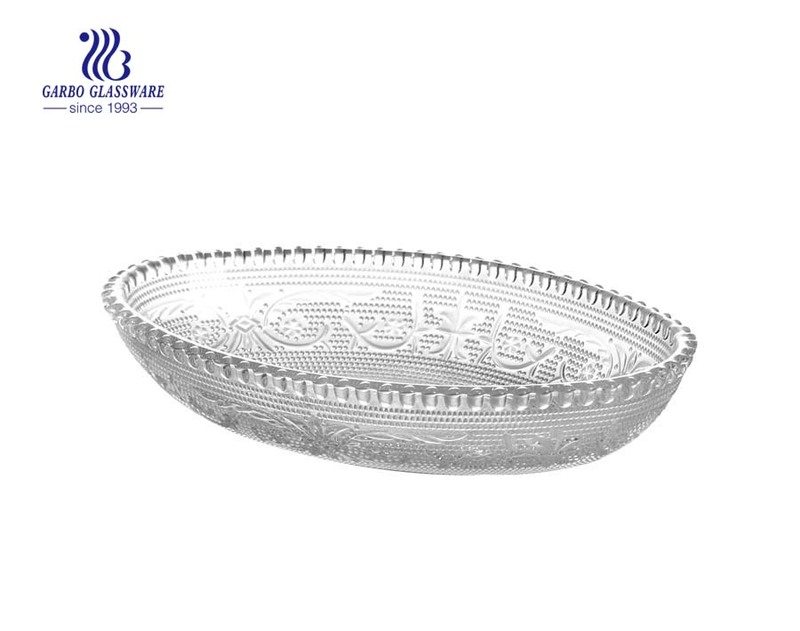 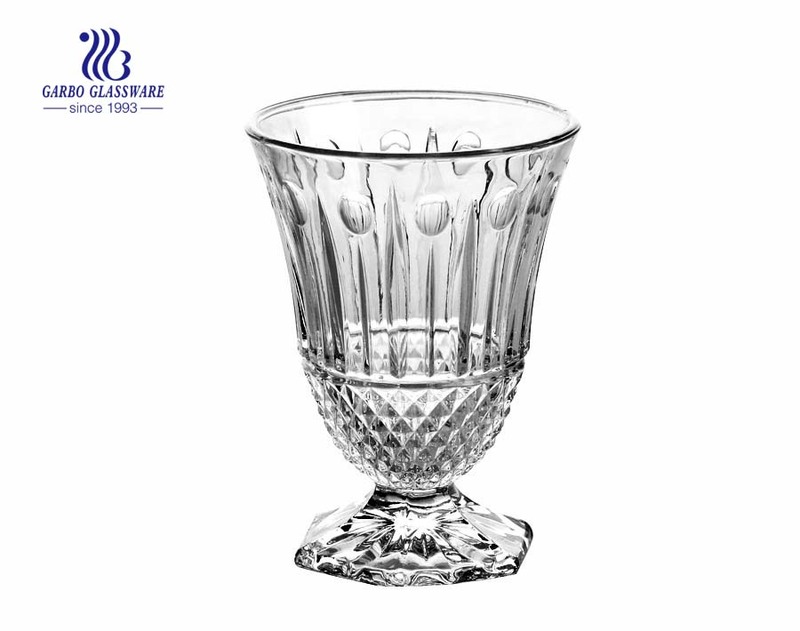 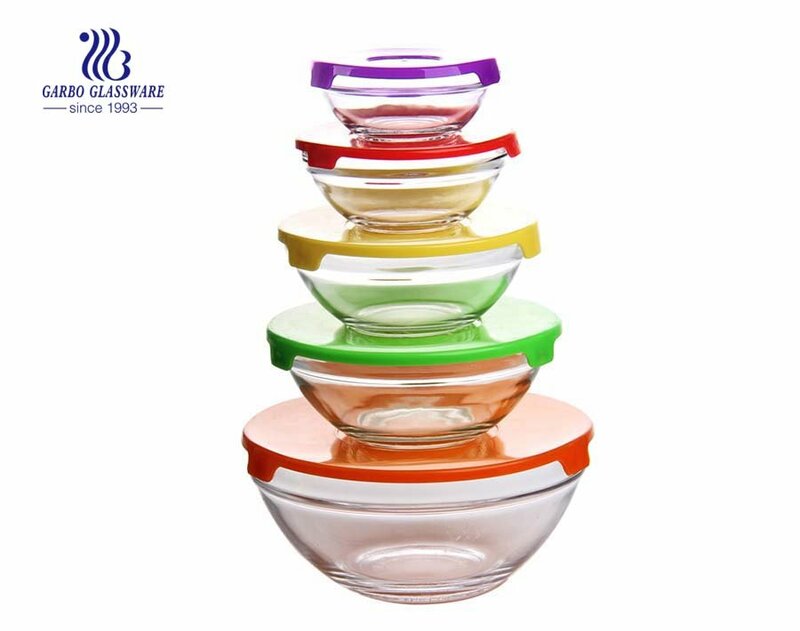 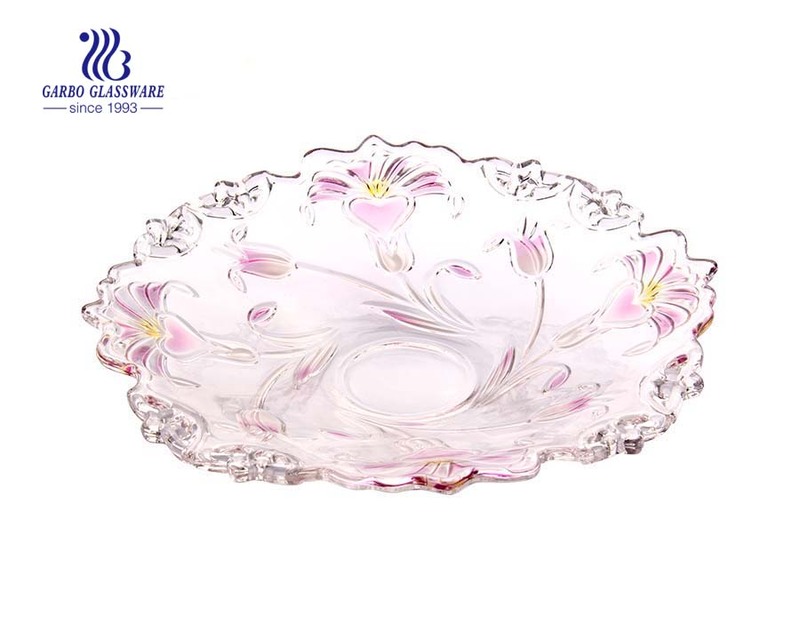 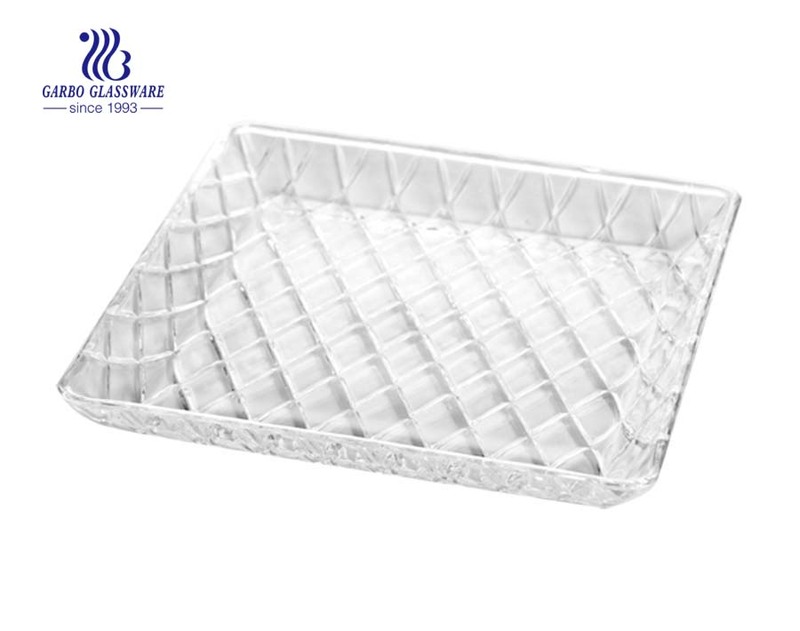 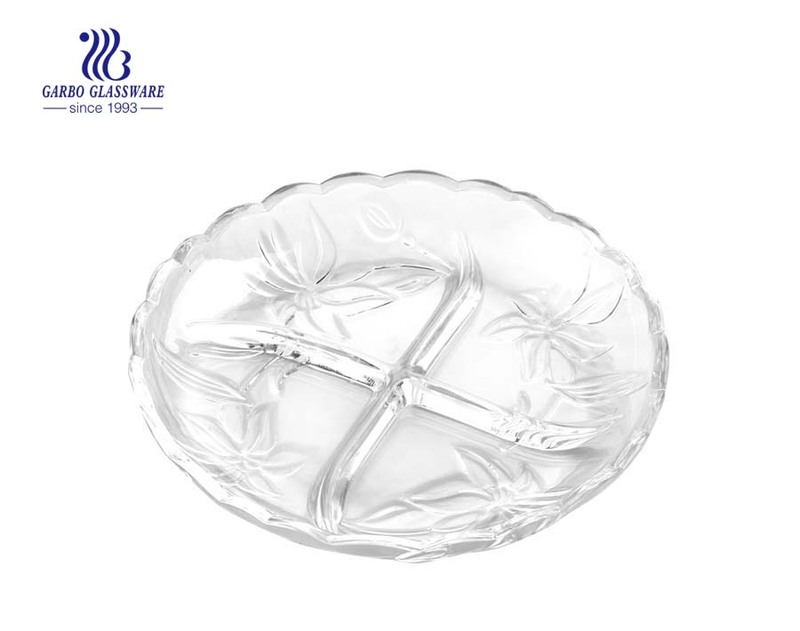 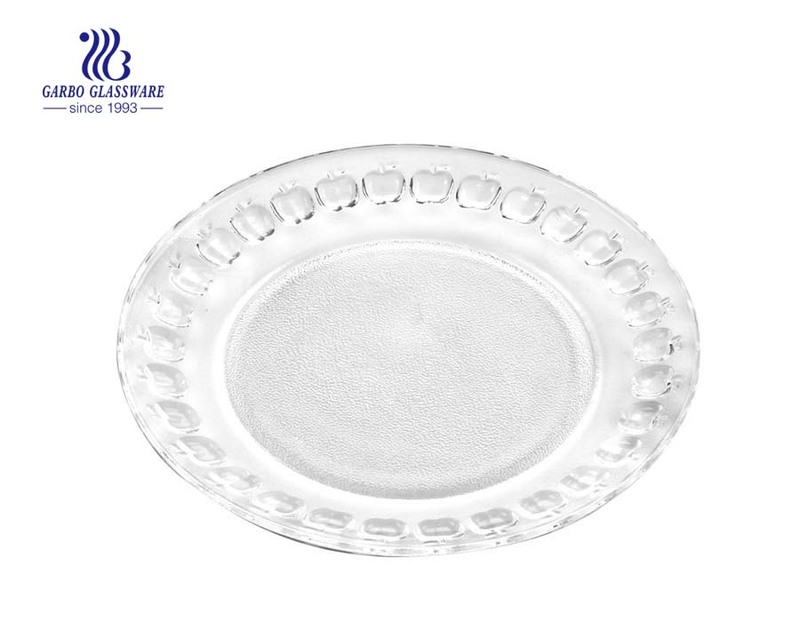 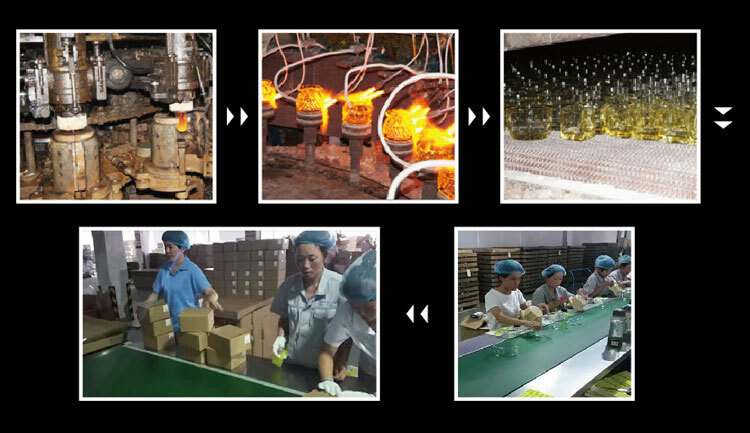 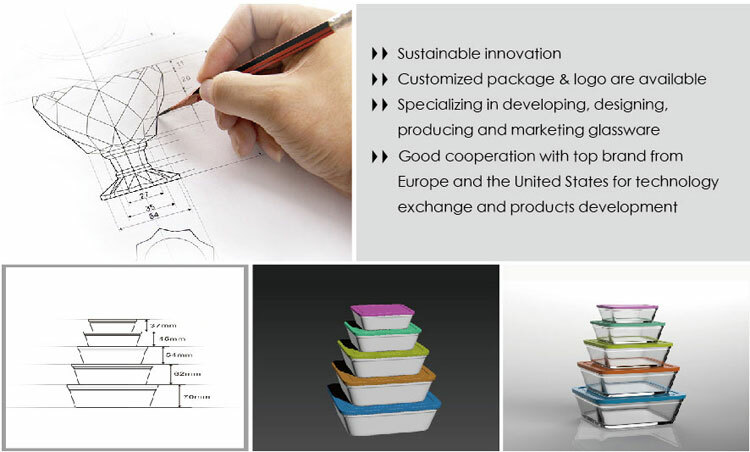 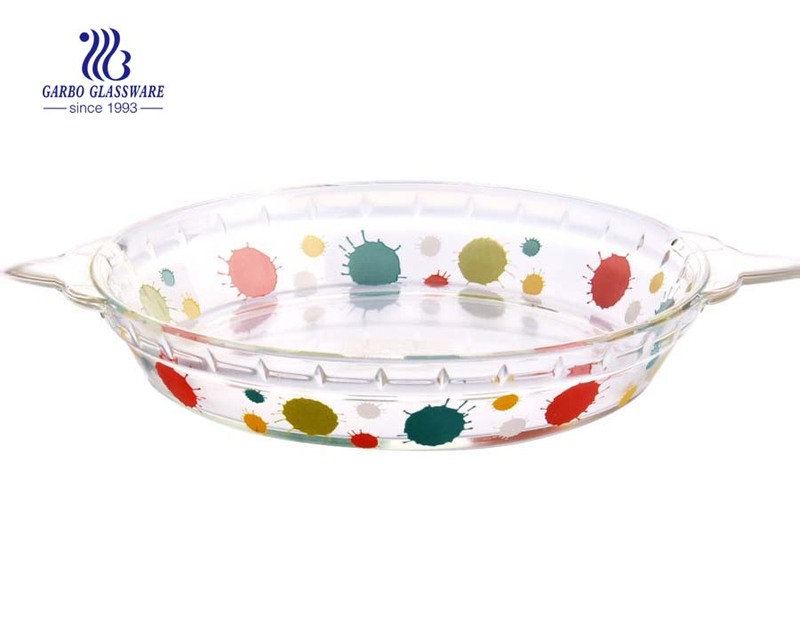 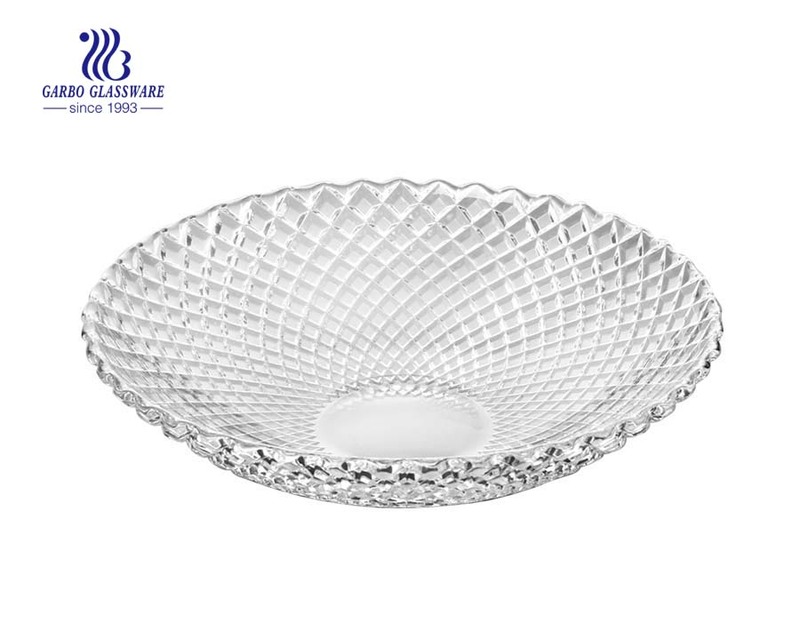 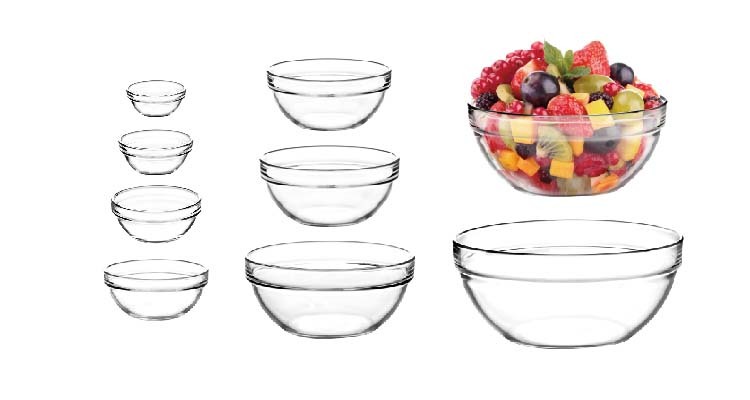 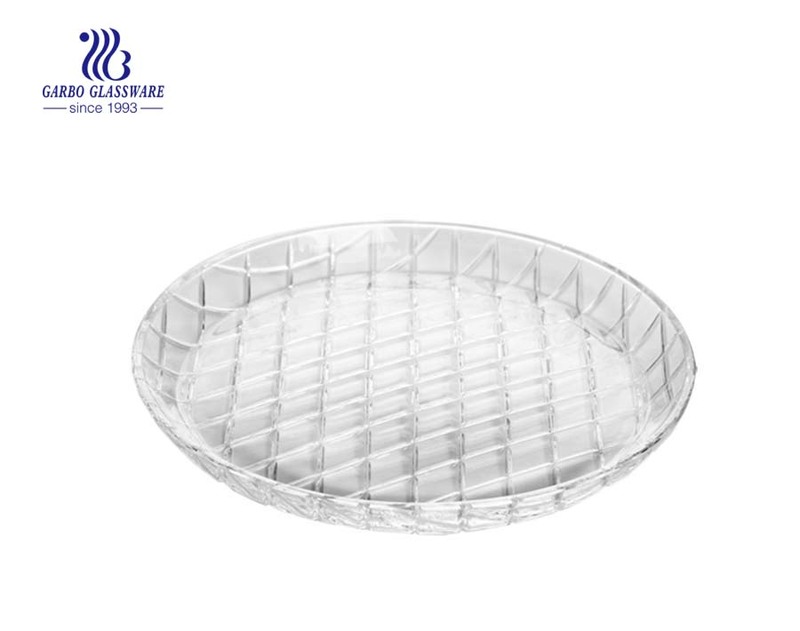 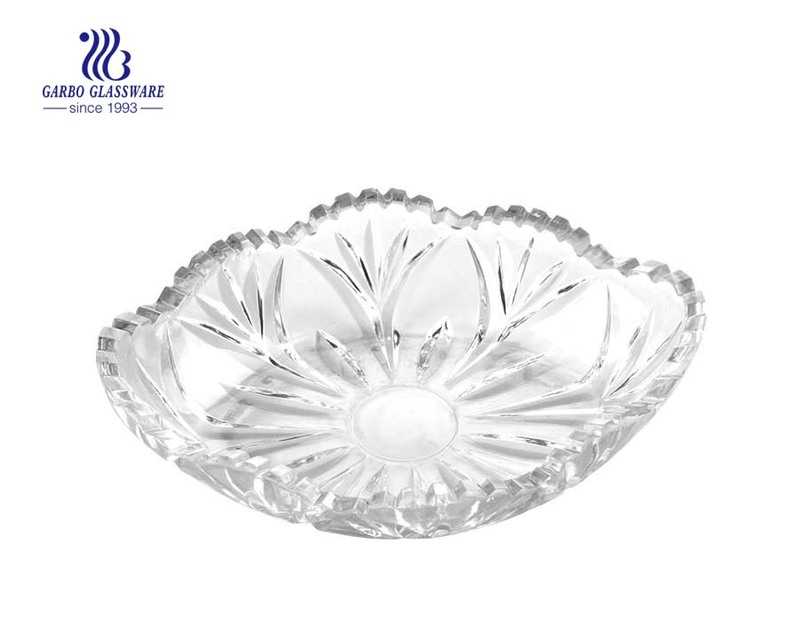 2.This clear glass plate are food safe and have certificate of SGS ,LFGB ,and FDA , and suitable for home decoration. 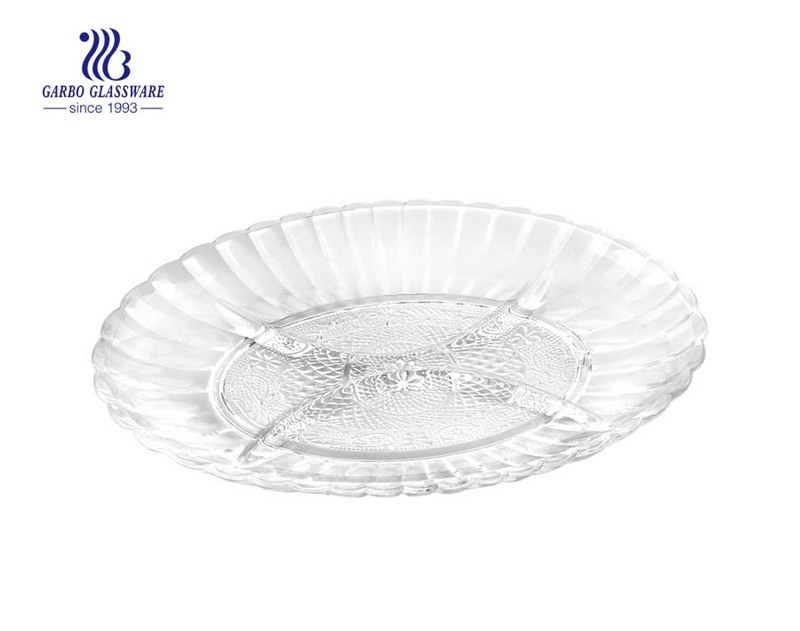 5.For this stocked glass plate, we total have 2 different color for choice.